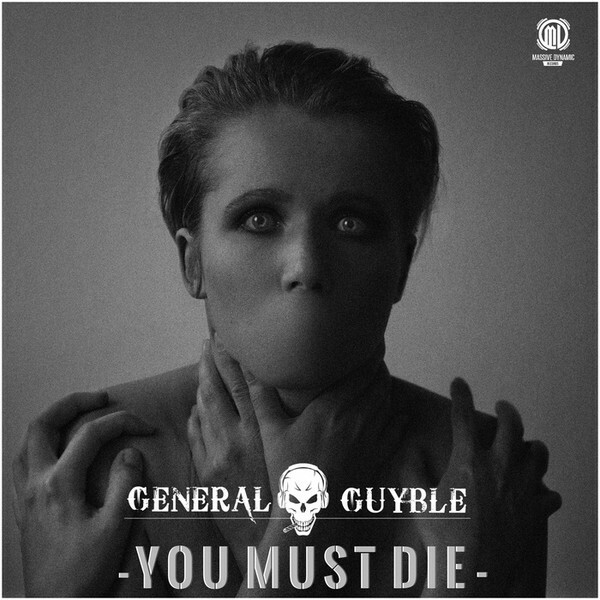 General Guyble - You must Die | Available Now! Feel the pressure of this punishing track in your chest and face. Grab you Copy of “You must Die” now.